It's time to accelerate into overdrive as the good folks at SHOUT! Factory has announced that they will release the complete series of Power Rangers Operation Overdrive! 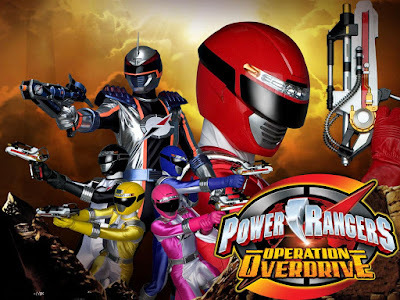 Power Rangers Operation Overdrive The Complete Series DVD will include all 32 episodes of the TV series and will also include the 2-part team-up episode, "Once a ranger". The DVD set will cost $16.07 and will be released this August 8, 2017. 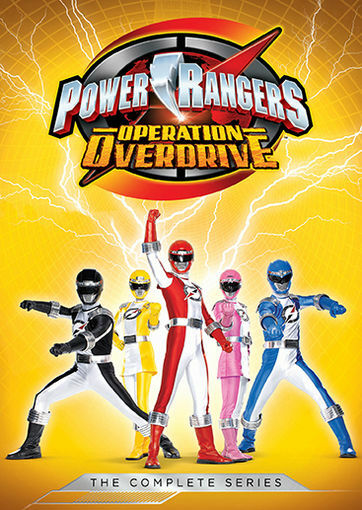 Was there really a need for this if it was Boukenger I get it but this why? Do you guys really not know the difference between "than" and "then"? It's time for BOUKENGER 10 years after, love the series.